Vicky (Qi) Chen is a 3rd year international Bachelor of Commerce student majoring in Marketing. Vicky is originally from China and came to Canada to study and experience the Canadian workplace culture. She is currently on her second work term with Atlantic Business Interiors and completed her first co-op work term with the Undergraduate Advising Office. 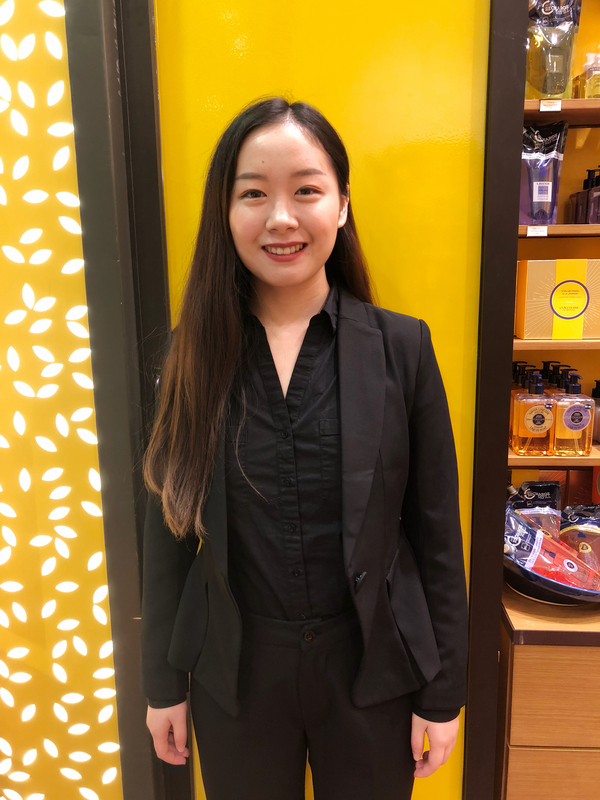 Throughout her time in the program, Vicky has gained Canadian workplace experience through her co-op work terms as well as immersed herself in various extracurricular activities. As an international student immersed in an unfamiliar culture, Vicky was able to leverage the transferable skills she gained through her extracurricular activities to boost her professional development. Although she is kept busy with both academic studies and co-op work terms, Vicky has made time to participate in various student societies. She is currently the International Student Representative for the Dalhousie Commerce Society (DCS). Her position with the DCS has allowed her to work closely with the International Student Success Program (ISSP) to increase international student engagement. One of Vicky’s more recent projects, one which she is quite proud of, was to create a WeChat account for international students to keep them informed of DCS events. Since launching the account, it has attracted more than 170 international student users. Within the past year, Vicky has also participated in two case competitions: the Atlantic Throwdown Case Competition and the International Student Case Competition. During both of those competitions, Vicky chose to take on leadership roles which helped to lead her teams to victory. When asked about how her experiences volunteering with the DCS and participating in case competitions has influenced her professional development, Vicky is quick to note that her academic performance and confidence have increased as a result. She believes that the transferable skills she was able to gain through her participation in these activities ultimately helped her secure two work terms in Canada. Expanding and building her professional skills have ultimately contributed to Vicky’s work term success. The advice Vicky has to share with other international students is to be confident and well prepared. Want to learn more about how you can enhance your resume by adding your volunteer experiences and extra-curricular activities? Access the e-learning webinar on ‘How to write a winning resume’ under the Resources section of myCareer.